Every year in Scotland we throw away over 630,000 tonnes – or £1 billion worth – of food. That’s £470 a year or £39 per month, for the average household. Zero Waste Bute is our vision. Currently most food waste on Bute goes into general waste and then on to landfill. We are going to change that! Today is first day of our new food waste collection service. 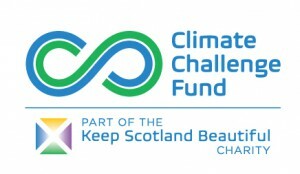 50 households will participate in our pilot scheme. Collections will be every Monday morning. 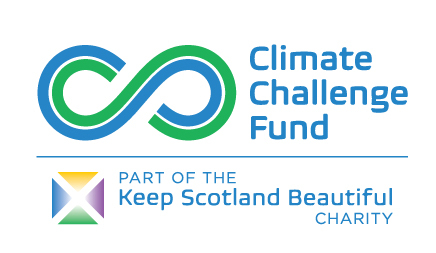 This new service is part of our Bute 360 Food Chain project funded by Climate Challenge Fund. Our aim is to have a “closed loop system” where food is grown and used on island; food waste is collected and turned into compost; compost is used for food production.